Friday, June 1st, 2018: Moon v/c at 11:37 pm. Saturday, June 2nd: Moon enters Aquarius at 6:06 pm. Monday, June 4th: Moon v/c at 1:10 am. Happy birthday to my dad! You are absolutely amazing and I love you so much! Tuesday, June 5th: Moon enters Pisces at 6:53 am. Wednesday, June 6th: Fourth quarter of the moon cycle begins at 2:32 pm. Happy birthday Jo!!! You are such a beautiful soul and wonderful friend! I hope you have a very magical birthday. Thursday, June 7th: Moon v/c at 2:35 am. Moon enters Aries at 5:26 pm. Saturday, June 9th: Moon v/c at 3:37 pm. Sunday, June 10th: Moon enters Taurus at 12:04 am. Celtic Tree Month of Oak begins. Monday, June 11th: Moon v/c at 11:29 pm. Tuesday, June 12th: Moon enters Gemini at 2:53 am. Mercury enters Cancer at 4:00 pm. Wednesday, June 13th: Moon v/c at 3:43 pm. New Moon in Gemini at 3:43 pm. (EDT) Venus enters Leo at 5:54 pm. Thursday, June 14th: Moon enters Cancer at 3:20 am. Friday, June 15th: Moon v/c at 12:18 pm. Saturday, June 16th: Moon enters Leo at 3:21 am. Sunday, June 17th: Moon v/c at 11:26 pm. Happy Father's Day to all you dads out there! Monday, June 18th: Moon enters Virgo at 4:41 am. 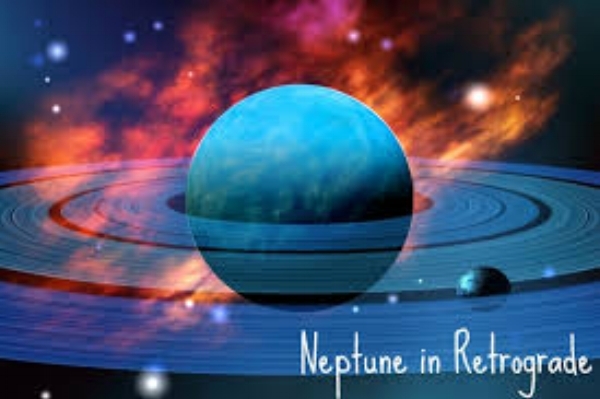 Neptune goes retrograde at 7:26 pm. Wednesday, June 20th: Moon v/c at 6:51 am. The second quarter of moon cycle begins at 6:51 am. Moon enters Libra at 8:29 am. Thursday, June 21st: Sun enters Cancer at 6:07 am. Moon v/c at 9:34 pm. 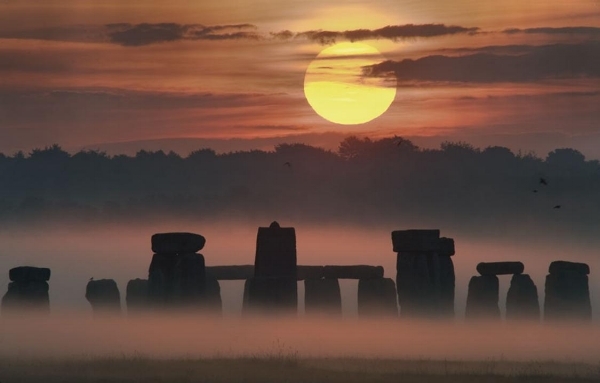 Midsummer/Summer Solstice. Friday, June 22nd: Moon enters Scorpio at 3:11 pm. Sunday, June 24th: Moon v/c at 10:00 am. Happy birthday Camilo!! Monday, June 25th: Moon enters Sagittarius at 12:29 am. Tuesday, June 26th: Moon v/c at 8:53 am. 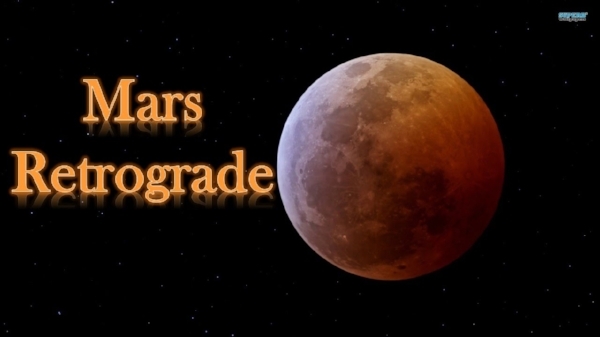 Mars goes retrograde at 5:04 pm. Wednesday, June 27th: Moon enters Capricorn at 11:52 am. Thursday, June 28th: Full moon in Capricorn at 12:53 am. (EDT) Venus enters Virgo at 5:04 am. Friday, June 29th: Mercury enters Leo at 1:16 am. Moon v/c at 4:58 am. Saturday, June 30th: Moon enters Aquarius at 12:37 am. Some of the photos are credited to Google images, others are taken by friends and family.